International TEFL Academy is proud to announce that ITA has been nominated as a finalist in two categories for the prestigious GoAbroad Innovation Awards for meaningful travel. International TEFL Academy was nominated for the "Innovation in Philanthropy" award for ITA's extensive charitable efforts and the President of ITA, Bruce Jones, has been nominated for the STA Start the Adventure Award, which recognizes innovation in making meaningful travel more accessible to youth & students. 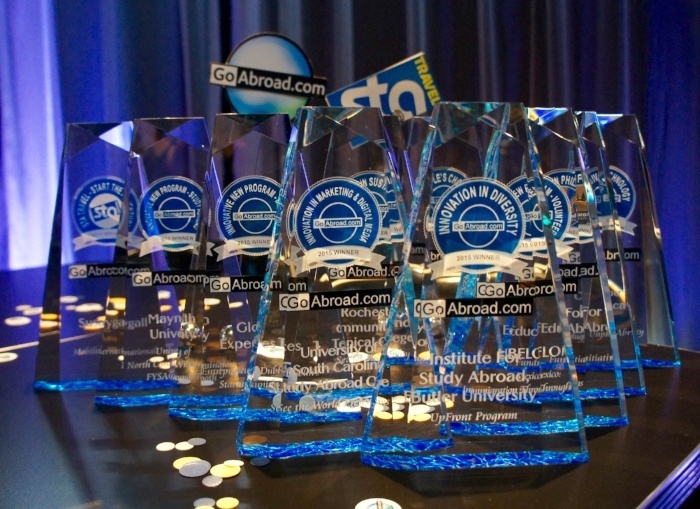 The exclusive GoAbroad Innovation Awards Academy will vote over the coming weeks to determine the winner for each award. The winners will be announced at the GoAbroad Reception during the NAFSA Annual Conference & Expo in Denver, on Thursday, June 2, at 5:30PM. 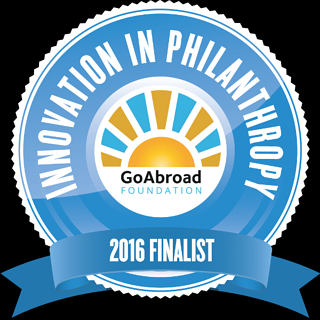 A full listing of Goabroad Innovation Awards & Finalists can be found on the Innovation Awards website. the orphanage we support in Leon, Nicaragua. 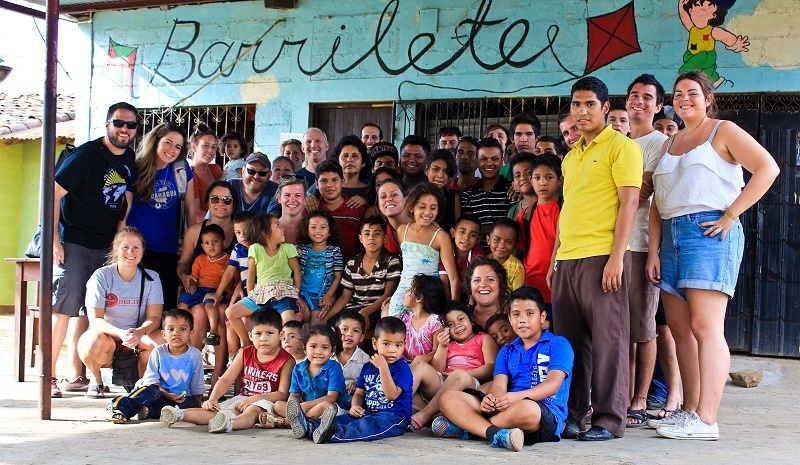 Sponsored by the GoAbroad Foundation, this award recognizes "Exceptional corporate responsibility and philanthropy." Nominations will be evaluated based on originality and the estimated impact on an individual or group, the global community, or a local community. Since our founding, International TEFL Academy has been committed to living up to our responsibilities as Global Citizens. We are committed to making an impact, both large and small, by direct involvement and by encouraging others. As an organization we commit a portion of our annual revenue to local and international charities in addition to committing our time as individuals and as a company. Beginning with free ESL classes provided to our community in Chicago, we donate our time to programs that serve those who are greatest risk, including refugees, children and homeless. Our efforts our widespread with a special focus on education & literacy. In addition, ITA’s president serves on Board of Directors member of a local literacy charity, Reading in Motion. International TEFL Academy also sponsored the participation of the Reading in Motion marketing director in the annual Hubspot Inbound Marketing conference in 2015 to empower the organization to grow their charitable efforts. Read more about International TEFL Academy's ongoing Charitable Donations & Efforts, including how you can contribute to our newest Campaign to Assist Victims of the April 2016 Earthquake in Ecuador. In keeping with the core values of STA Travel, this award recognizes an individual who has made meaningful travel more accessible to students and young travelers. Award nominees can either be a student, alumni, or professional. Nominees are evaluated based on the creativity used to promote travel through a specific campaign/event, successful implementation of the campaign, and a demonstrated impact of providing equal access and support to youth travelers. International TEFL Academy President Bruce Jones has been nominated for this award based on International TEFL Academy's longstanding committment to making opportunities to become TEFL certified and teach English abroad accessible to people from all socio-economic bakgrounds. "International TEFL Academy was founded to offer the “regular Joe” from the Midwest who has never traveled abroad a realistic path to live & travel abroad while earning a sustainable income and making a difference to others by teaching English," Jones stated in the ITA submission for the Award. "Costing just $1395, International TEFL Academy’s Online TEFL class places a professional TEFL certification within financial reach, especially since it is part-time, so students can continue to generate income & save while getting certified. 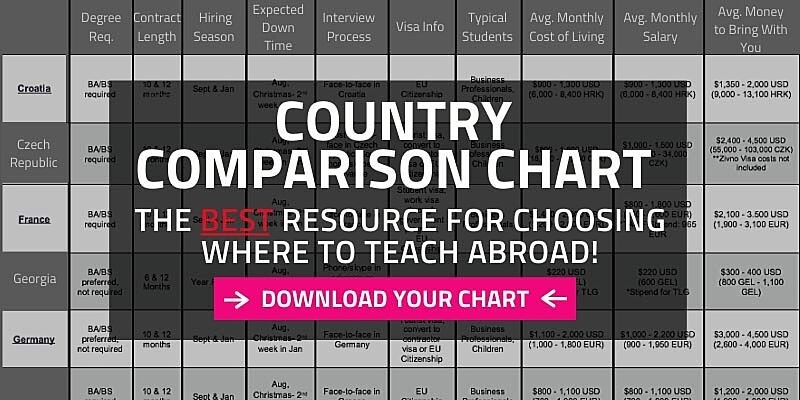 Combined with top tier pre-enrollment guidance, university-level instruction, expert job placement assistance and an alumni network of 10,000, the ITA Online TEFL Class enables 3,000 people a year from all background to realize their dream of living, traveling and teaching English in a foreign country." Watch ITA President Bruce Jones discuss the roots of International TEFL Academy & his commitment to making the experience of teaching abroad & world travel accessible to others in this interview with Brooke Roberts from Inside Study Abroad. International TEFL Academy would like to thank the GoAbroad Innovation Awards Academy Members for the honor of being selected as a finalist and we salute all participants & finalists. We look forward to attending the GoAbroad Reception during the NAFSA Annual Conference & Expo in Denver, on June 2, 2016 when the winners will be announced. Do you want to travel the world & teach English abroad?